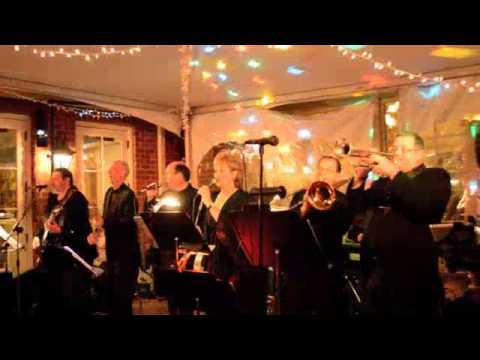 CELEBRATION is a party band, playing party & dance music, and can definitely rock your socks off!. 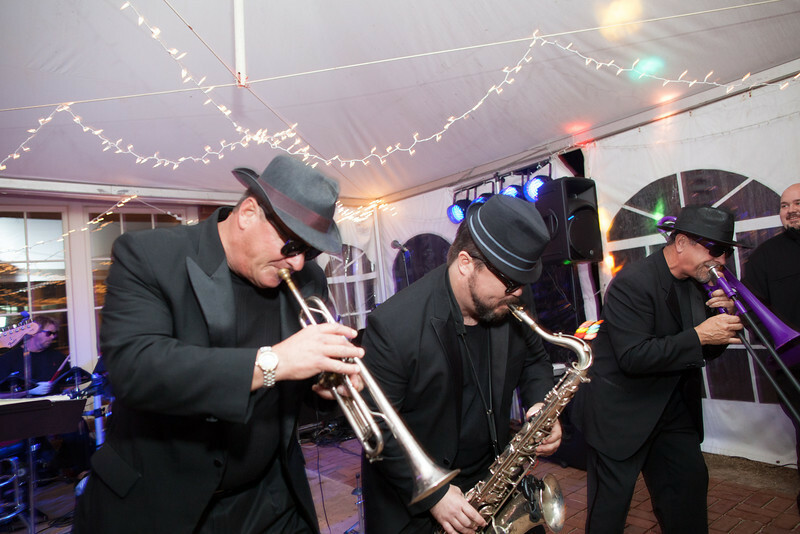 There are eight extremely talented musicians in the group including a three-piece horn section. 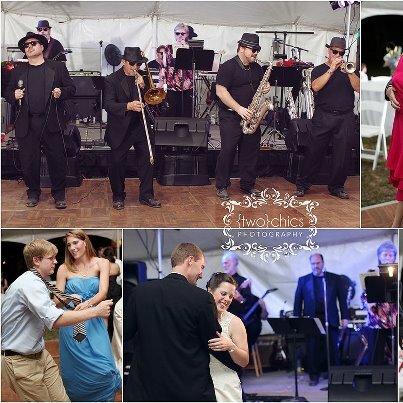 Celebration offers you a variety of music styles to choose from. 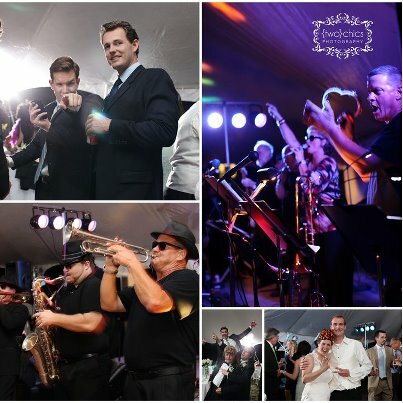 You pick the music that is right for your event, everything from the hottest music on the charts today to classics from the 50s and 60s. This is a sample set list, we have many more songs and are always adding new ones.